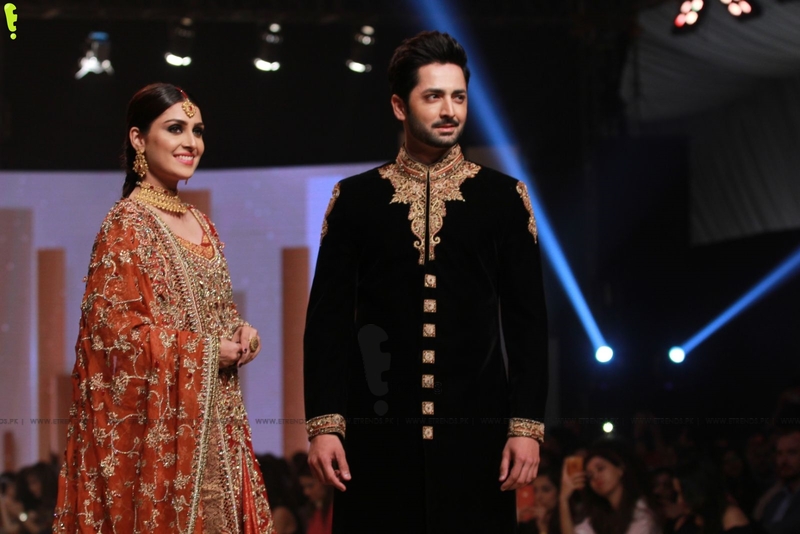 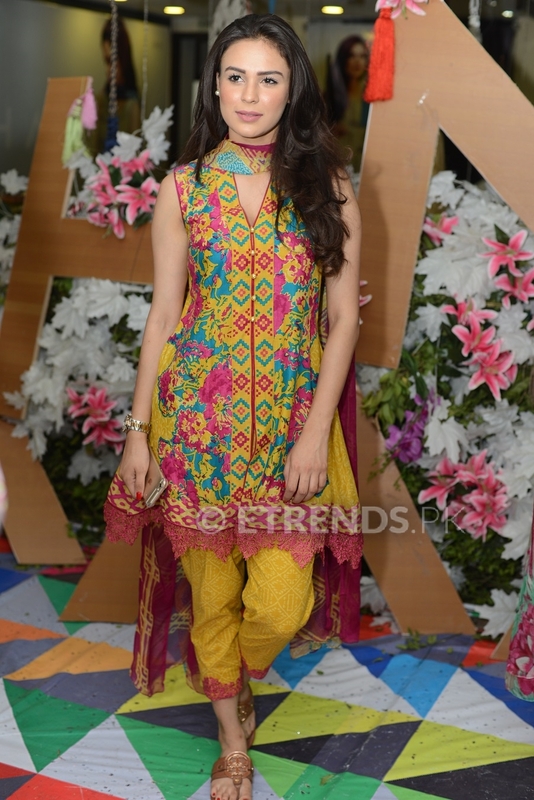 Jahanara, a newcomer in the market, celebrated a successful debut with their ‘Eid Collection’ showcase at PFDC Fashion Active in Lahore this weekend. 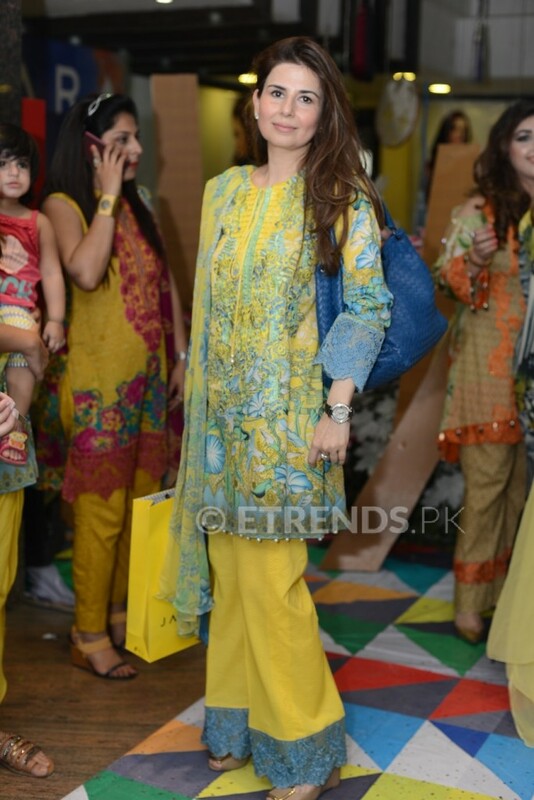 Jahanara is a product of Insaf Textiles which has been active in the industry since the 1950’s. 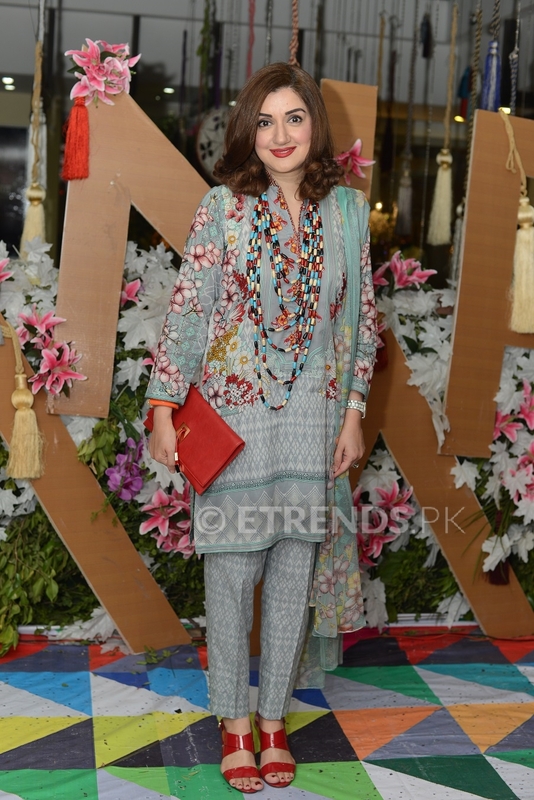 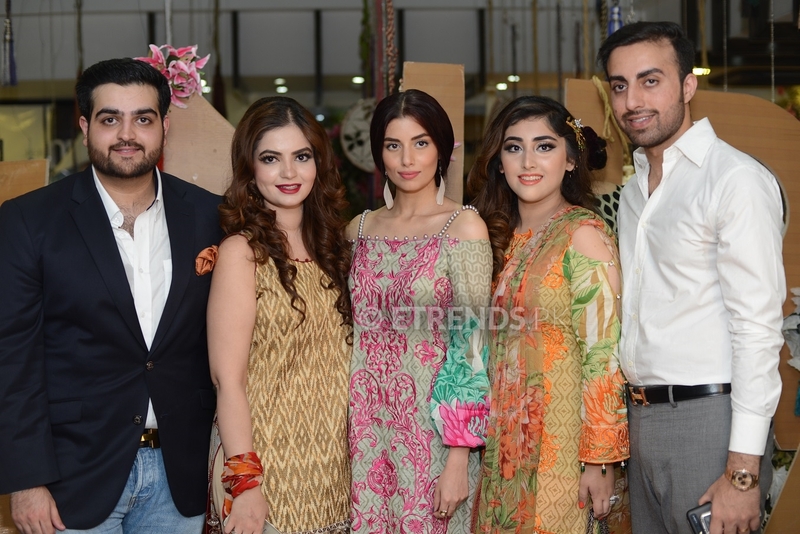 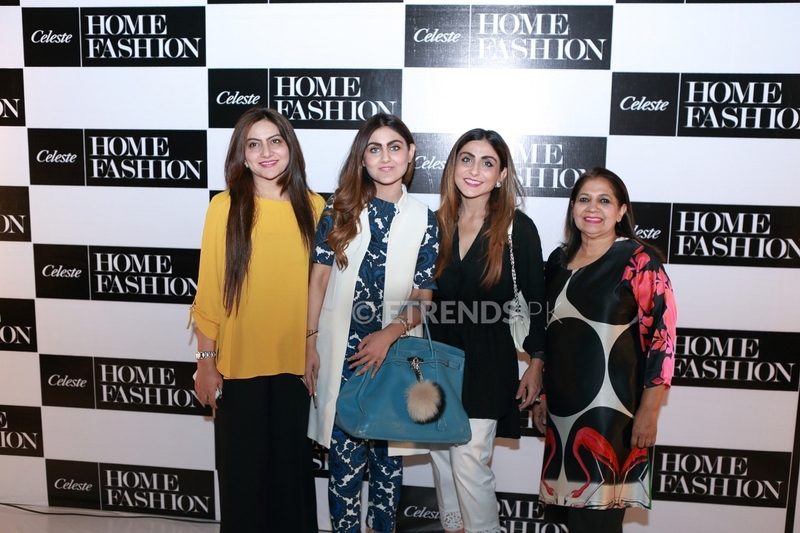 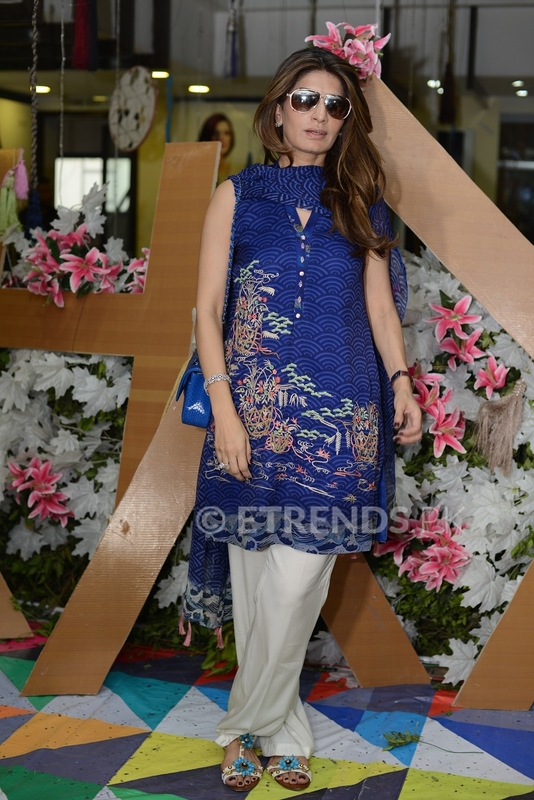 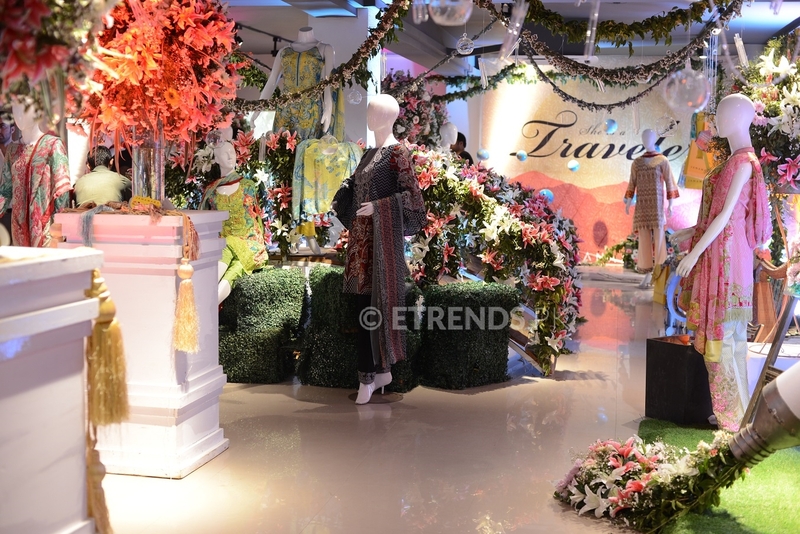 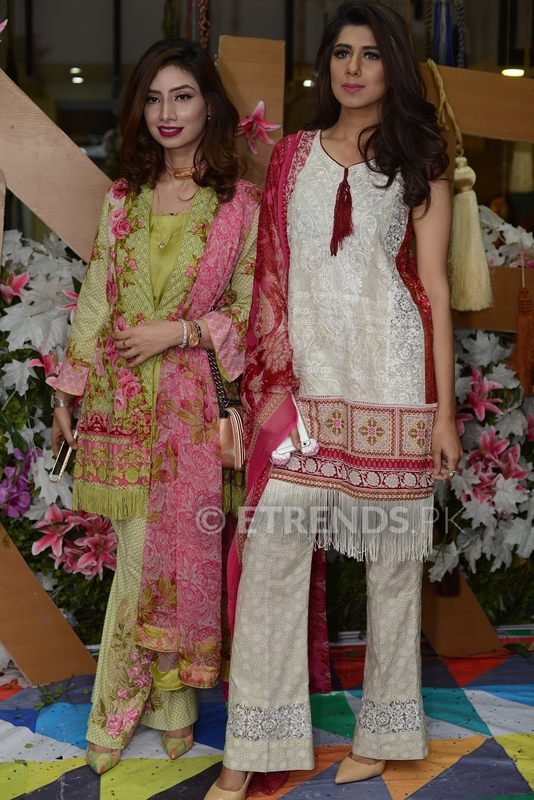 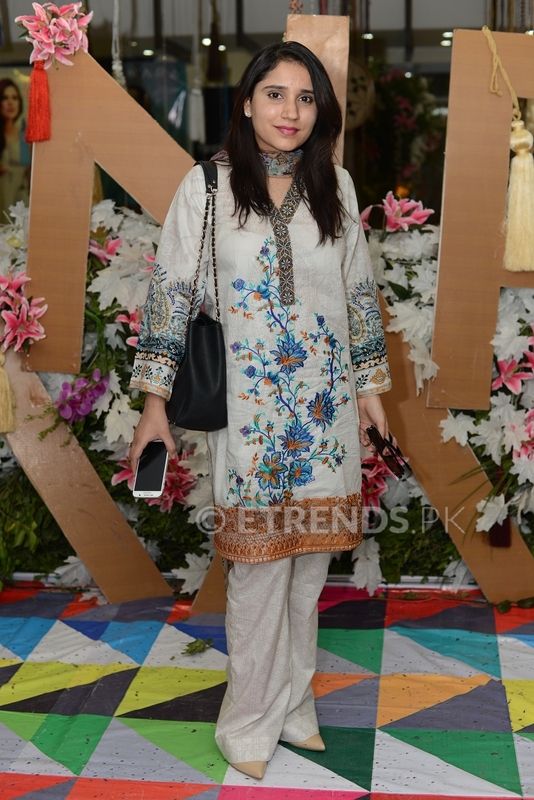 The launch was attended by models, socialites, and renowned media personalities with Zara Peerzada as the host and décor by Whimsical Parties. 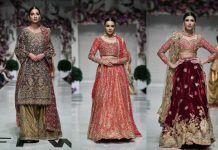 Jahanara’s debut unstitched collection consists of ten designs, each in two different summery colour palettes ranging from bright vibrant shades to darker more subtle hues, with embroideries. 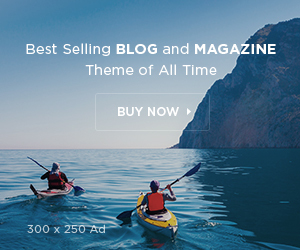 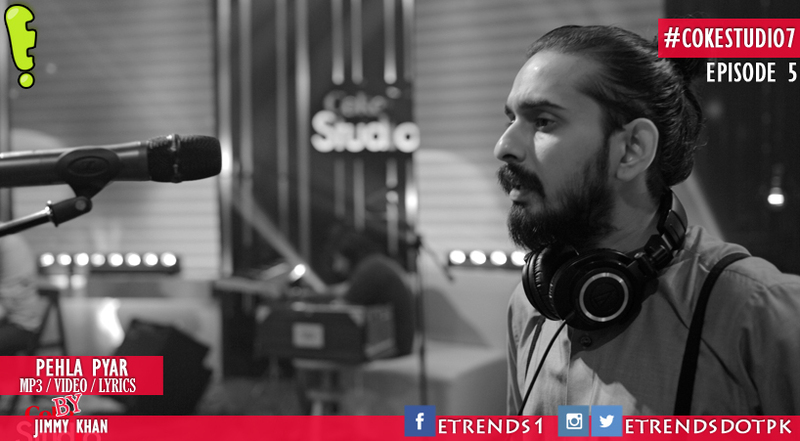 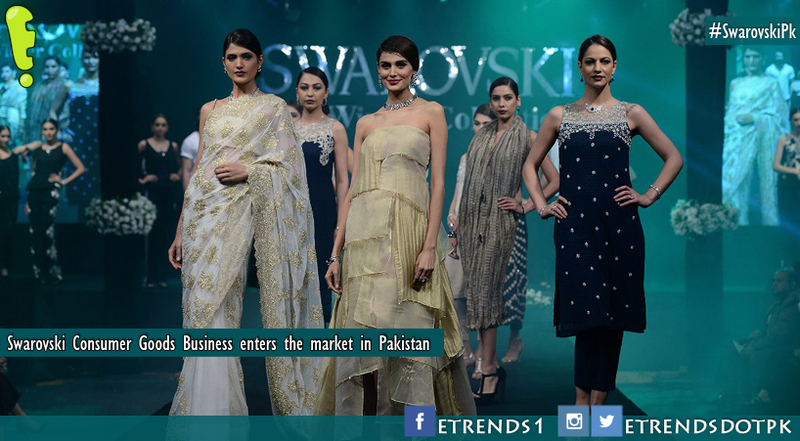 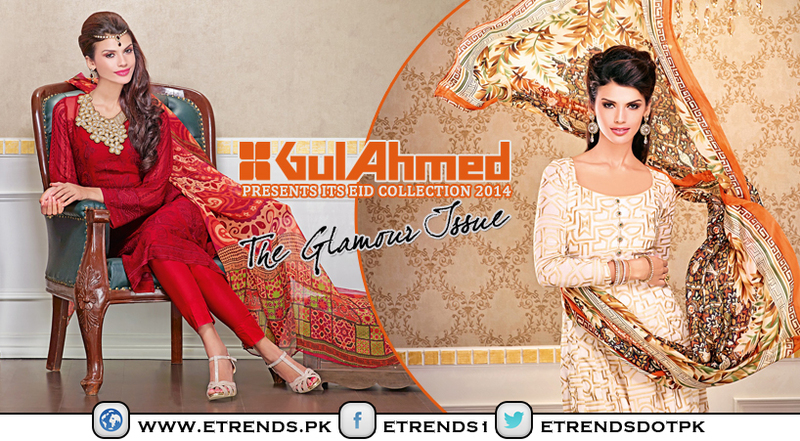 Each design has a story behind it, portraying an inspiration from around Pakistan and extending further east. 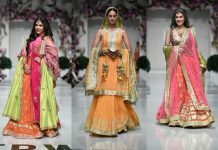 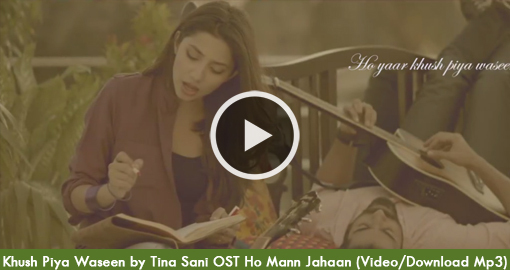 They are an ode to femininity and the different aspects of woman’s persona signified by the colours. 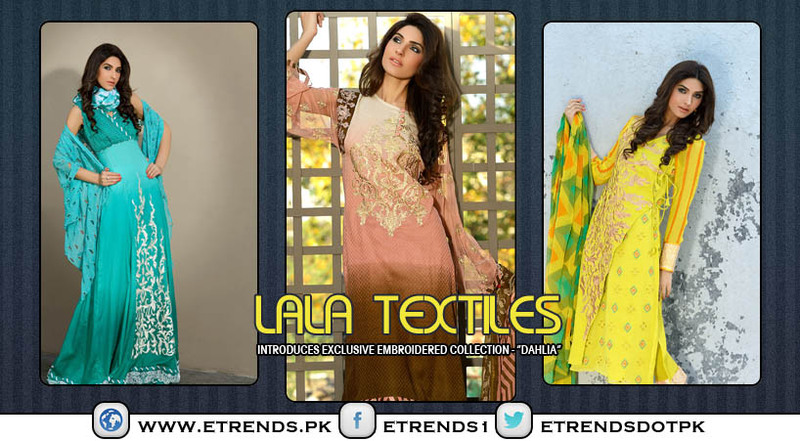 All designs are now available within a price range of PKR 3800 and PKR 4500 at leading retailer’s nationwide and online via the brand’s e-store www.jahanara.com.pk.